I was thrilled to learn that Aaron Barlow wrote an AMAZING review of Raging Chicken Press in his column on ePluribus Media this past week. Thanks to Aaron for your support and continued efforts keep the work of citizen journalism going strong. 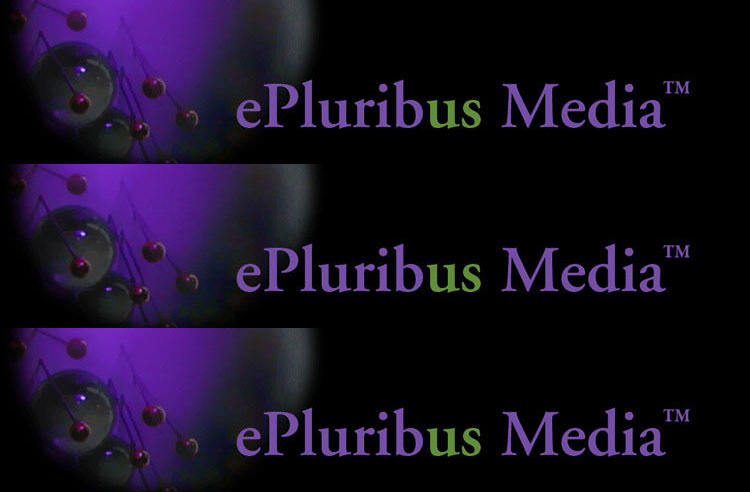 Check our Barlow’s column, “Raging Chicken Launches” and while you’re there, check out more of the great work on ePluribus Media.